Offering you a complete choice of products which include Industrial RO Plant such as 500 LPH RO Plant, 1000 LPH RO Plant, 1500 LPH RO Plant, 2000 LPH RO Plant, 2500 LPH FRP RO Plant, 3000 LPH RO Plant and many more items. Suspended Solids, Chemical Impurities, Bacteria like Cryptosporidium, Pseudomonas, and Pathogens e-coli. MMIC Panel, Pressure Gauges, Flow Meters etc. We have gained a remarkable position in the industry by offering a qualitative assortment of Industrial RO Plant that is used in different processing industries. The offered plant is manufactured employing high-end technology and well-tested raw material in adherence to industry defined guidelines. Apart from this, the entire range is rigorously tested under the strict inspection of our quality controllers. This plant can be availed from us in various specifications at market leading prices. 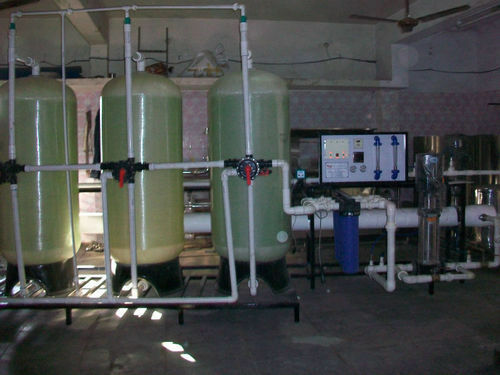 We are an acclaimed entity, engaged in offering a wide range of M1000 LPH RO Plant that is used for water purification. Being a quality-oriented organization, we assure our clients that this plant is best in quality. Our skilled professionals only utilize fine quality raw material, while manufacturing the entire range of plant. Moreover, our offered plant can be availed in a wide range of sizes, as per the requirements of our esteemed clients. 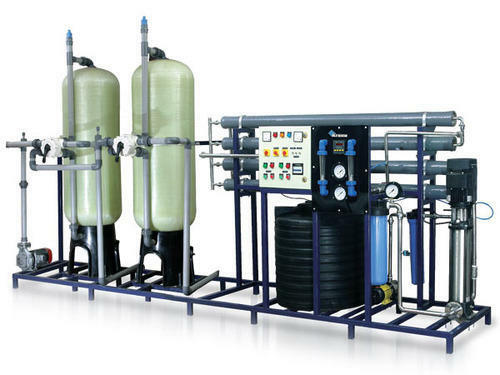 We are instrumental to bring a vast array of Water Treatment Solutions including Industrial RO Water plant that is intricately designed to handle wide assortment of impurities and contaminants such as organic chemicals, suspended as well as dissolved solids, lead, bacteria, and so forth. These plants are designed by our adroit professionals and fabricated by using cutting edge technologies in our modern manufacturing facilities. These are well equipped to handle water purification operations under challenging conditions in diverse industrial sectors. 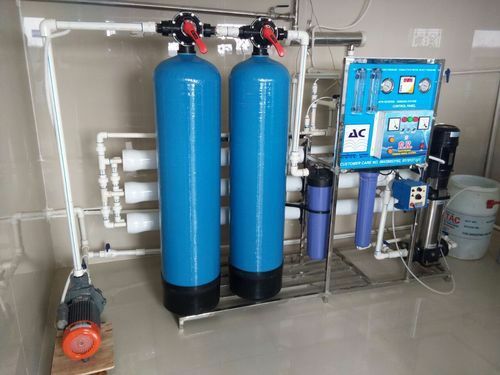 Keeping track with the market development, we are engaged in offering our clients with a wide collection of 500 LPH RO Plant that comes with superior Ro membrane that provides support to disinfection and after-treatment. It is manufactured using excellent quality raw material and latest technology by our skilled professionals. In order to ensure quality, this plant is stringently tested on various parameters by our experts. Apart from this, remarkable quality and sturdy structure increase the demand of our offered plant in the market. 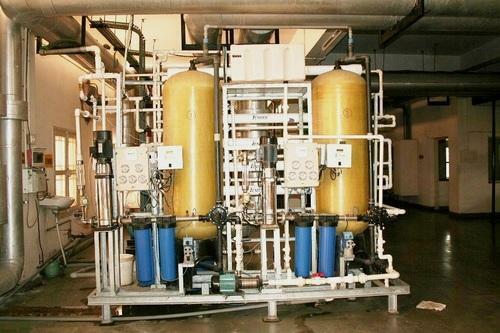 500 LPH RO Plant offered comes designed and developed using latest technology support and finds application in production of Application mineral water, water for beverage plants and others. 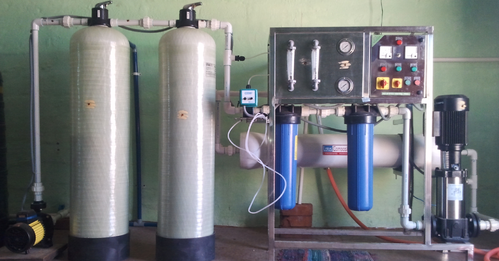 This RO water treatment plant comes with superior Ro membrane that provides support to disinfection and after-treatment. 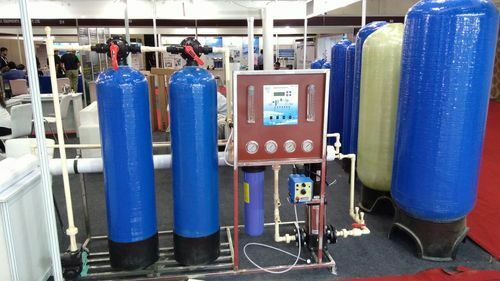 Some of its features include available in different production capacities of 0.25 to 200m³ per hour; water recovery rate of 50% to 75%; SUS304 or 316 frame finish for durable usage; high pressure pump support; PLC control support and others. 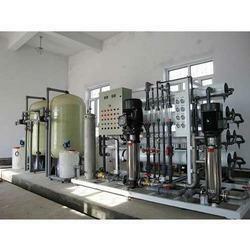 Backed by rich industry experience, we are affianced in providing a qualitative assortment of 1500 LPH RO Plant. Our skilled professionals manufacture this plant using well-tested raw material and sophisticated technology. In addition to this, our offered plant is rigorously tested by our quality controllers against diverse parameters in order to deliver a defect-free range at clients end. Moreover, the offered plant is extensively appreciated by our clients for featuring variegated attributes like easy usage and durability. Digital flow meter available in 3/4",1",1.5"and 2"
Looking for “Industrial RO Plant”?